HMH Books for Young Readers, 9780152057084, 40pp. 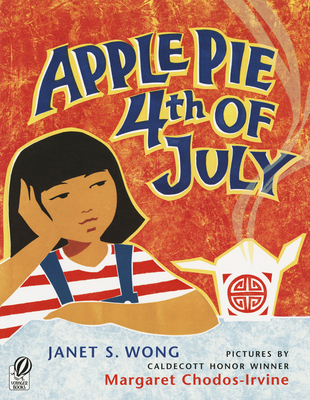 JANET S. WONG is an award-winning author of picture books and poetry for young readers. Her picture books include Apple Pie Fourth of July, Hide and Seek, and Buzz, all illustrated by Margaret Chodos-Irvine, and The Trip Back Home, illustrated by Bo Jia. She lives in Princeton, New Jersey.